Build solutions that specifically target your organisation’s unique business needs with little or no code required! 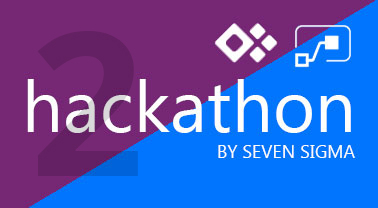 This 2-day hackathon will teach you to build apps without enlisting the expertise of costly, professionally trained software developers. PowerApps & Flow are terrific new Microsoft offerings that target business users building solutions, allowing you to improve productivity. Examples include inspections, electronic forms, cost estimating, health and safety forms, proposals, budget tracking, and loads more! No developer or advanced programming knowledge needed. Paul Culmsee will guide you through basic to complex scenarios and you will come away with the knowledge and confidence to improve efficiency and productivity, freeing up valuable time so you can focus on the more strategic issues. This is for any users seeking to innovate or simply automate manual processes. Basic Excel knowledge is definitely an advantage. Delivery of training will be confirmed once minimal number has been met.